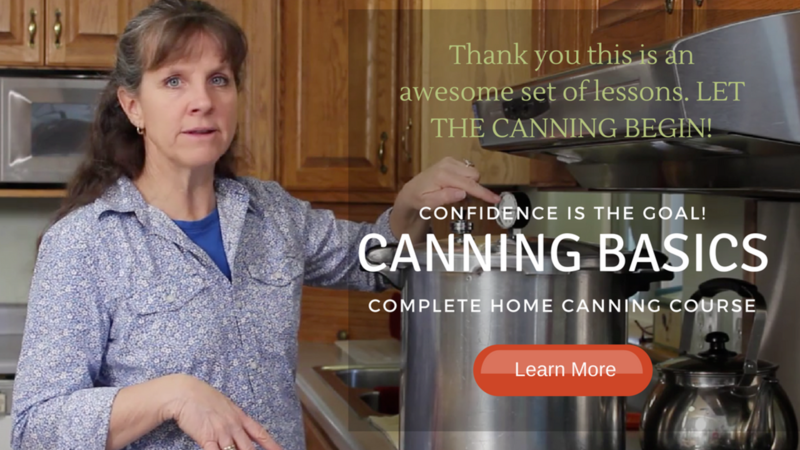 Sharon and/or Simply Canning are not responsible for the health of my family. Any statements or claims about the possible health benefits conferred by any foods have not been evaluated by the Food & Drug Administration and are not intended to diagnose, treat, cure or prevent any disease. Information given has not been evaluated by the FDA or USDA. The materials and tutorials contained on this website are provided for general information and educational purposes only and do not constitute legal or other professional advice on any subject matter.